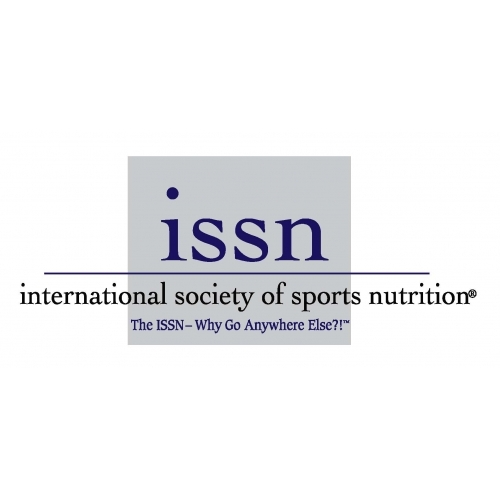 Join us again for the 13th Annual ISSN Conference in Clearwater Beach FL, June 9-11, 2016. The official hotel for our amazing event is the Hilton Clearwater. Click here to book your room now. And for all you tardy Toms, if you wait until Spring to book a room, good luck. You won't be at the Hilton. You'll be sharing a room with Billy Bob, his half-empty bottle of Jack Daniels and cigarette butts splayed all over the floor at some run-down motel or under some bridge with tepid water. In other words, RESERVE A ROOM. CLICK THIS LINK to see the Conference Program (subject to change). CISSN special rate: if you register for and attend the 2016 Clearwater Beach conference, you can receive a 50% off the CISSN and ISSN-SNS exams during the month of June. This special is for ISSN members only.